Ranford is the author of “The Instant Entrpreneur; 10 Surefire Strategies to Guarantee Your Startup’s Success”. He is also the Founder of Storyaire, a company which helps individuals and business owners build their personal or corporate brand though the art of telling a story. He strives to educate, equip and empower individuals through education and storytelling, in hopes of creating the next generation of learners, leaders and educators who will do the same and pay it forward. His mission is to effect positive change and leave a lasting legacy by creating a better future for the people around him and society as a whole. 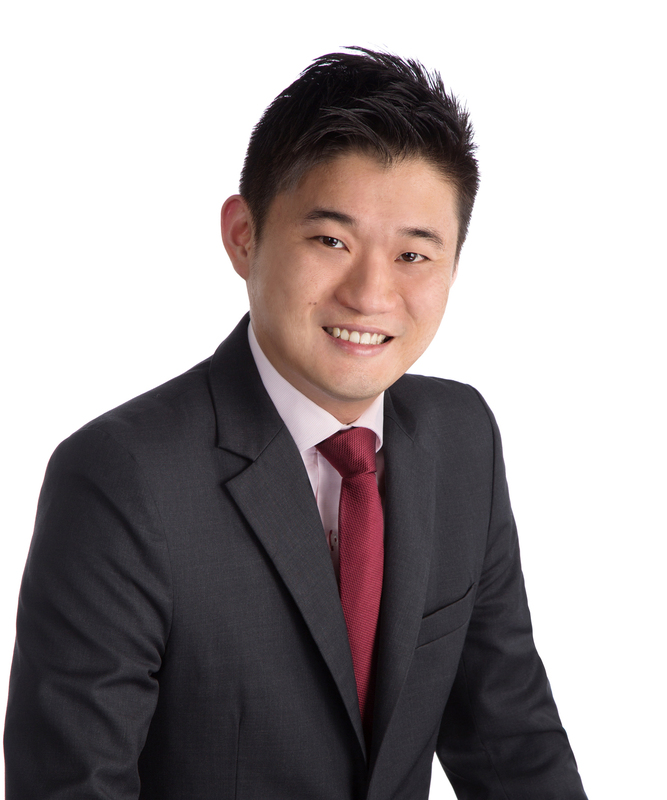 Previously a public service scholar, Ethan Chia joined the financial services industry in 2013 and is an advocate of proper planning for the future. Collectively, Ethan and his team is working/worked with an approximate 1,269 clients (directly and indirectly), with focus on estate planning and business succession planning. Ebenezer is the founder of Kumeiti Social Media and Training Agency, and is also the owner of Oncoffeemakers.com. iii. a website that has more than 100 000 visits per month. Through Kumeiti and Oncoffeemakers.com, Ebenezer serve a wide variety of client such as FIL, S&W Delmonte,Transitlink, Pepsi Inc, Nestle, Unilever, Mars Inc etc. Ebenezer has trained thousands of professionals both local and regionally. He is also running an e-entrepreneurship class in Temasek Polytechnic, head of Communication for Kaki Bukit Constituency and Singapore Rollersports Federation. 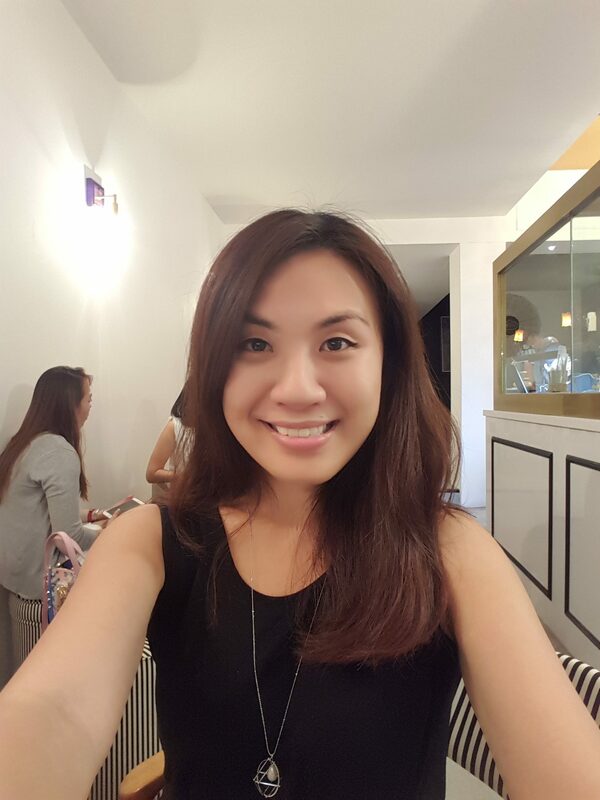 I am Aurora Kuang, graduated from NTU in BioEngineering (2nd class honors) in 2007. I came from National Junior College, took up both Arts and Science (MOE would classify such students under odd combination). Currently, I am exploring into new industry: Social Entrepreneur, focusing on environmental impact and eventually creating jobs or additional opportunities for the physically challenged community. This would require marketing and networking skills. In the meantime, I am also an educator in both academics and music. Volunteerism is one of my priorities. I am active in Malaysia Soup Kitchen, helping the homeless and urban poor. I am also assisting in their JB database. If time does not permit for overseas volunteerism, I would still engage in ad-hoc volunteer activities in SG. 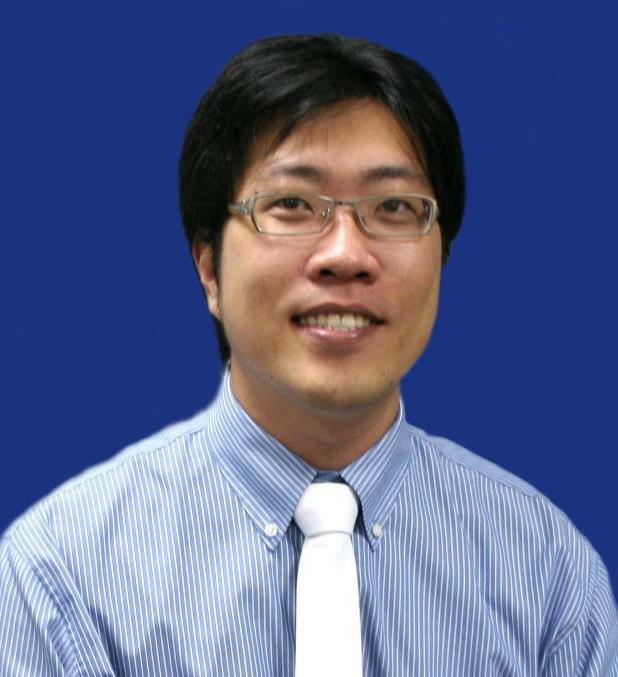 Previously, I was a senior executive in healthcare industry. I worked with many internal departments (i.e. telecommunication, facilities ) and external vendors to build specialist clinics according to re-engineered processes. That means infrastructure designed for space optimization using existing floor area, yet the efficiency and patient flow is improved. Prior to healthcare industry, I was a process engineer. I was tasked to transfer a new product from R&D in USA to manufacturing in SG. Given an empty space, I need to setup the line for product manufacturing. 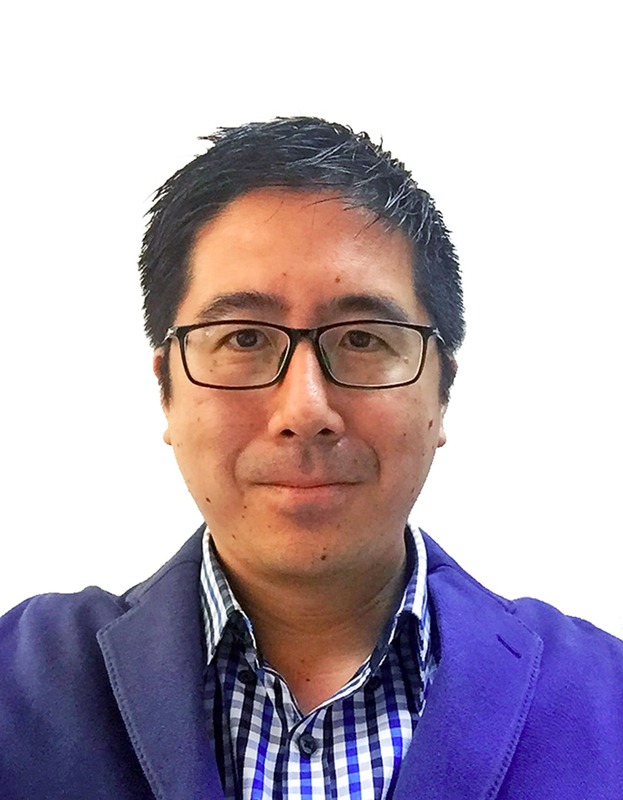 Ian has always been passionate about people and about change – he started his career of transformation in the Healthcare Sector, leading cross-functional improvement and change interventions. He has coached, mentored, and lead teams to learn how they can make their work better for themselves, and for their customers. Ian is currently serving the needs of local nonprofits through partnering leaders in their leadership and organization development efforts. To date, he has engaged over 100 nonprofit leaders across various programmes. 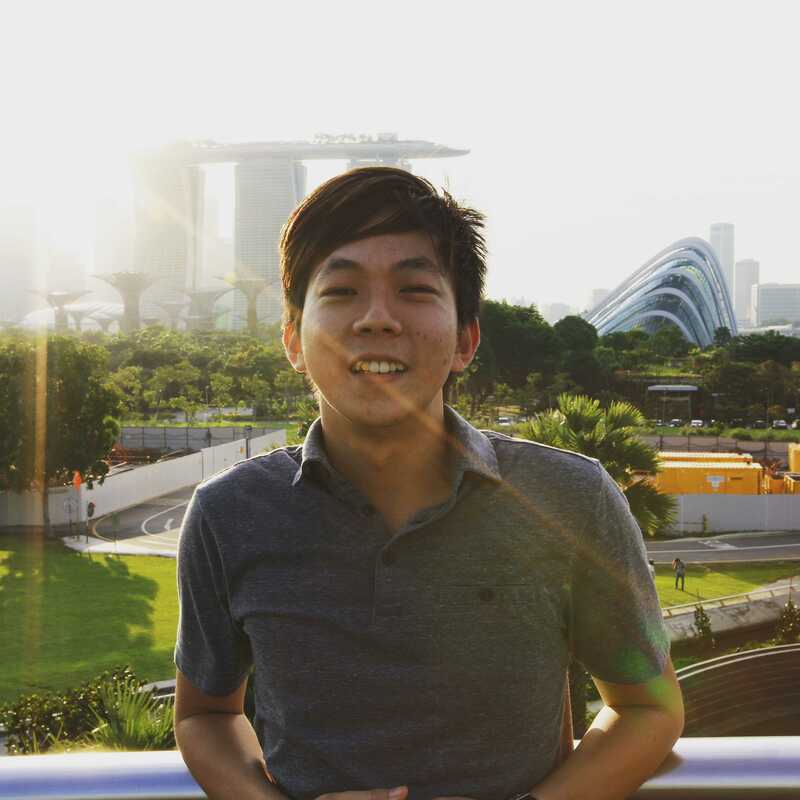 Ian is a coach, and he also holds a Honours Degree in Psychology from NUS. Learn “3E” Equip, Educate & Eenergised, individuals & other in their “Human Potential” to the Max. Why work so hard, when you can play hard to earn your income. My mission in life: To created a “Fun Legacy” in my Life time. As Singapore is a Stressful country. What you learned, share with other, what you earned, give to other”. 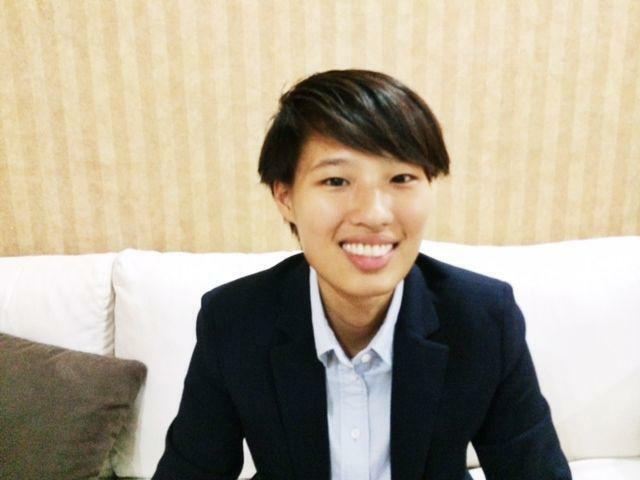 Having been an entrepreneur for the past 7 years, Jiawen has developed a deep understanding of business ranging from digital platforms, e-commerce marketplaces to omni-channel retailing. She is currently the co-founder and CEO of Megafash, a digital lifestyle marketplace which also operates 7 retail outlets in Singapore. 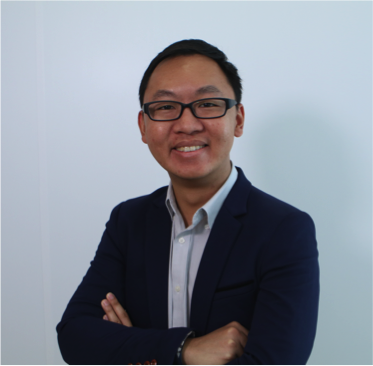 Calvin has scored a hit in his career, leading a start-up company (Top Advertising Pte Ltd) in making a quantum leap since the incorporation in 2002, from a finishing service unto a Modern Design and Print Solution Provider. Starting from a modest setup of $2000, Top Advertising Pte Ltd grew to be a leading design and print innovator. Top Advertising has about 60% of her clientele in Government agencies and statutory boards. Gaining reputation through personalised service and going an extra mile. Top Advertising bagged the “Best in Region” title, up against competitive Asia Pacific Region contestants, at 2008’s PIXI (Printing Innovation with Xerox Imaging) Awards. That’s where she stands on the Regional Stage. Top Advertising is part of the UN (United Nations) Global Compact, launched in 2002 to advance universal principles in the areas of Human Rights, Labour, Environment and Anti-Corruption. That’s where she prevails on the International Stage. That’s a home run on his career. Now, everyone was made for a purpose, so reads the old adage. This man was made for the community. He also the GM of ePrism, a 3D augmented reality technology company.